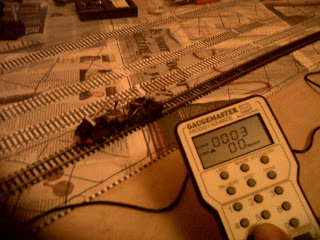 Unbelievably, after wiring up a piece of track to the DCC Controllers, the engine actually moved. Well, if a technically incompetent person like me can instal a DCC chip into a loco not actually prepared for such technology - and this little Jouef is ancient - then anyone can do it. Would like to have posted a video of this event but a rather feeble still will have to suffice. 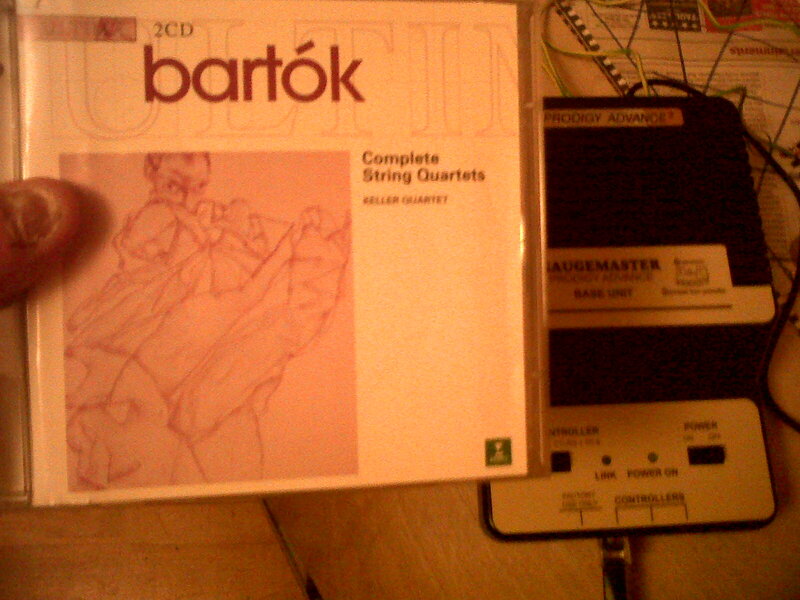 And by the way, today I have been mostly listening to the complete string quartets of Bela Bartok performed by the Keller Quartet. 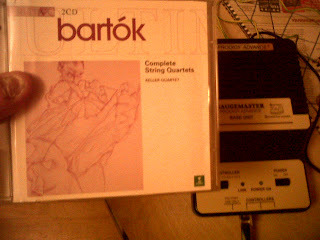 Very, very consoling.